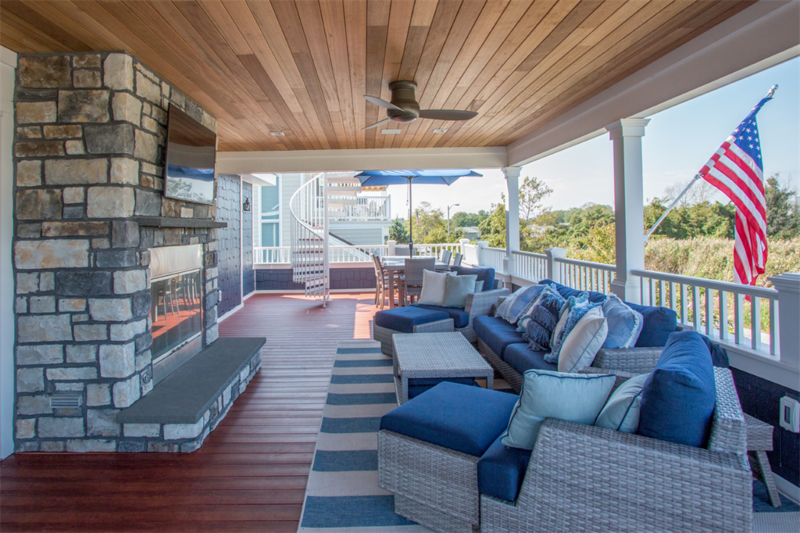 For over 40 years the Gambrick team has been designing & building some of the areas finest decks for families in Monmouth and Ocean County communities. We’ve built in towns such as Point Pleasant Beach, Avon by the Sea, Rumson, Spring Lake, Sea Girt, Manasquan, Sea Girt, Brick, Mantoloking, Bayhead, and many more. Deck Builder Wall NJ. We’re dedicated to the pleasure of custom deck building. Here to help develop your ideas and build in a way that exceeds all your expectations. We have the talent, skill and experience to build the highest quality custom luxury decks and outdoor living spaces for you and your family. 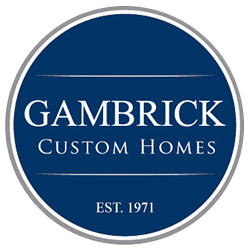 And Gambrick is a top NJ Custom Luxury Home Builder so we can handle any issue that may arise while building your custom new deck. Our process helps you find the right location, develop a design inspired by your vision, and build with the highest quality building products for simple, timeless, living. 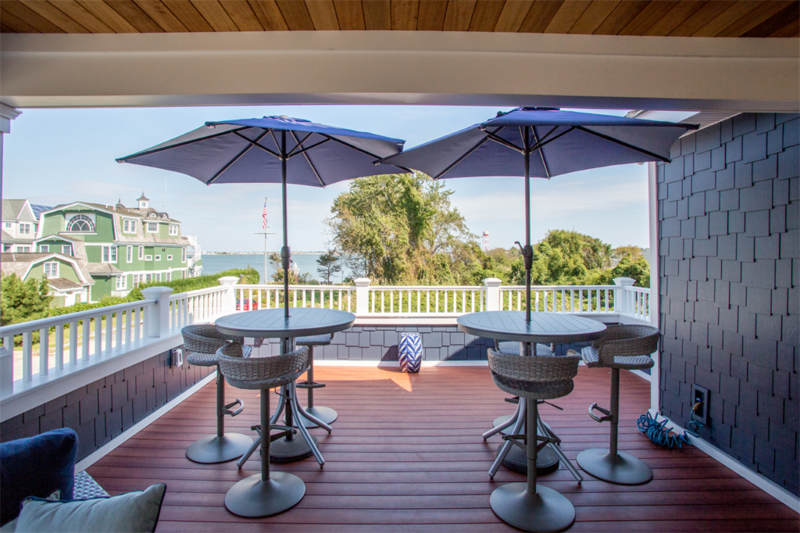 Our custom decks are designed to flawlessly match the style of your home, and fully serve the functional purposes that are important to our clients. With seemingly endless customization and finishing options, our decks are truly one-of-a-kind and built just how you always imagined. We’ll help you build the perfect deck by understanding your individual needs and style. Together we’ll assess the benefits of a variety of materials, layouts and designs. Our focus in deck building is rooted in your vision. Using local context to create simply fantastic decks. We’ll discuss two highly crucial factors – timing and budget. Staying within those parameters and never compromising on excellence. We only use the highest quality materials and building products along with the best craftsmen and subcontractors. We build using time tested methods and only the best raw materials. Using a transparent processes to work with our clients as a team. Our top priority is simple. 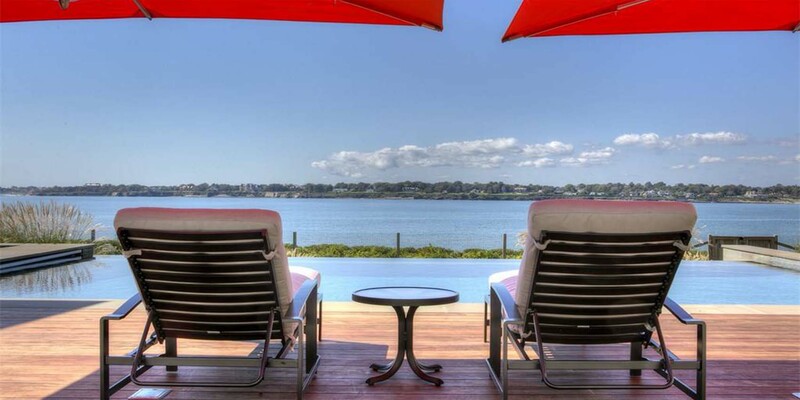 Deliver a magnificent custom deck of exceptional quality while offering each client unmatched customer service. We have years of experience working in Wall NJ so building your new deck will be a smooth, stress free experience. Deck Builder Wall NJ. Nothing clears the mind like stepping outside for some fresh air, conversations underneath the stars or having coffee while watching the sun come up. 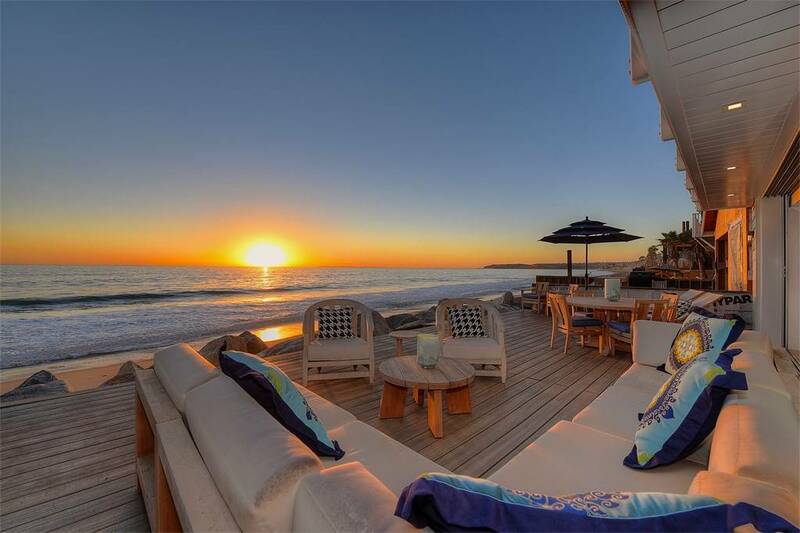 Decks allow us to enjoy these moments that refresh our mind and spirit. We’re proud to have been creating moments like these for our customers in Ocean and Monmouth County for over 40 years. 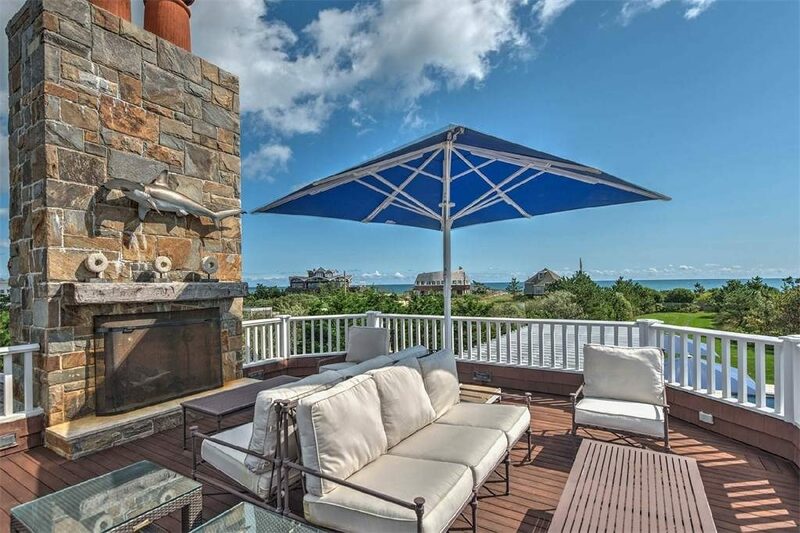 At Gambrick, we want to help you build your dream outdoor living space! Part of the way we measure our success is how often our customers refer us to others and how little we have to spend on marketing. We endeavor to be the deck builders that you proudly tell your friends about. We’ve spent decades perfecting a comprehensive custom deck design and build process built upon collaboration, open communication, mutual respect and planning. Our “Design/Build” approach is built on a simple concept. Instead of scattering responsibility for pieces of a project to professionals at different firms, we rest all the elements of design and construction with one team from start to finish. This tactic helps bridge any communication gaps that can cause potential problems or delays. Design/Build allows us to find and prioritize project details directly with our clients. Eliminating the phone tag and finger pointing that can plague other construction workflows. Top Deck builder Wall NJ. We know that you have other deck building contractors you can choose from in the Ocean and Monmouth County area. That’s why we make top quality craftsmanship the hallmark of our work. We believe that attention to detail and quality customer service are what sets a successful business apart from its competition. And we’ve left a trail of happy customers all through New Jersey that can attest to the quality of our service. Our team of builders and craftsmen are licensed, insured, and always up to date on trends, products, designs, and NJ codes. We offer all of the top choices in decking materials from standard pressure treated decking, KDAT and cedar to top quality composite decking from Azek, Timbertech and Trex. We also carry the best quality Brazilian Hardwoods like Ipe, Tigerwood, Cumaru, and Garapa. 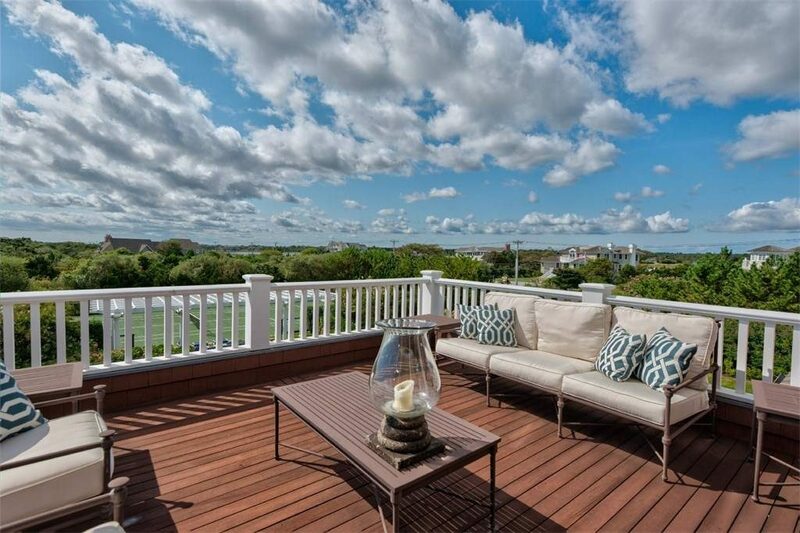 No other deck builders in Ocean and Monmouth County can say that they offer the options, quality, designs, customer service and competitive pricing that Gambrick does..
Gambrick specializes in custom decks made to the client’s exact specifications in Wall, New Jersey and all of Monmouth and Ocean County. We’ll determine what size works for you. 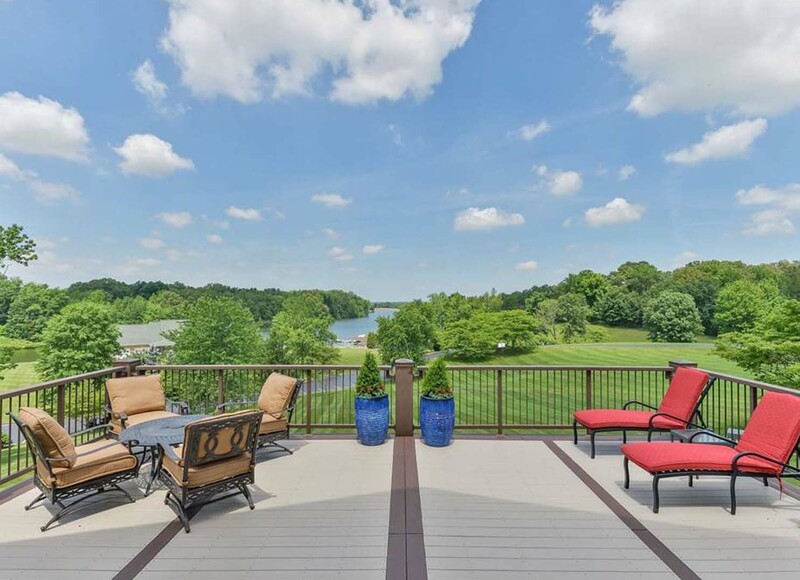 Consider what your deck will be used for, and what color schemes and materials fit your taste. Would you prefer multiple levels or one? Will you need stair designs or railing systems, and will they comply with township regulations? All of this will be tackled with one of our expert deck builders. Deck builder Wall NJ and all other towns in Monmouth and Ocean County NJ. A beautiful, custom designed deck can be the ideal place to spend hours with your family and friends. That being said, a new deck is also a major investment in your home that should not be entrusted to just anyone. Be sure your contractor is professionally trained and certified, and has the skill, talent and experience to build in Wall. A high-quality deck should last you a lifetime. We take design and quality very seriously when constructing a new deck for your home. From land surveying to laying the final screw, we guarantee the safety and quality of your deck. Deck builder Wall NJ and other Jersey Shore towns.